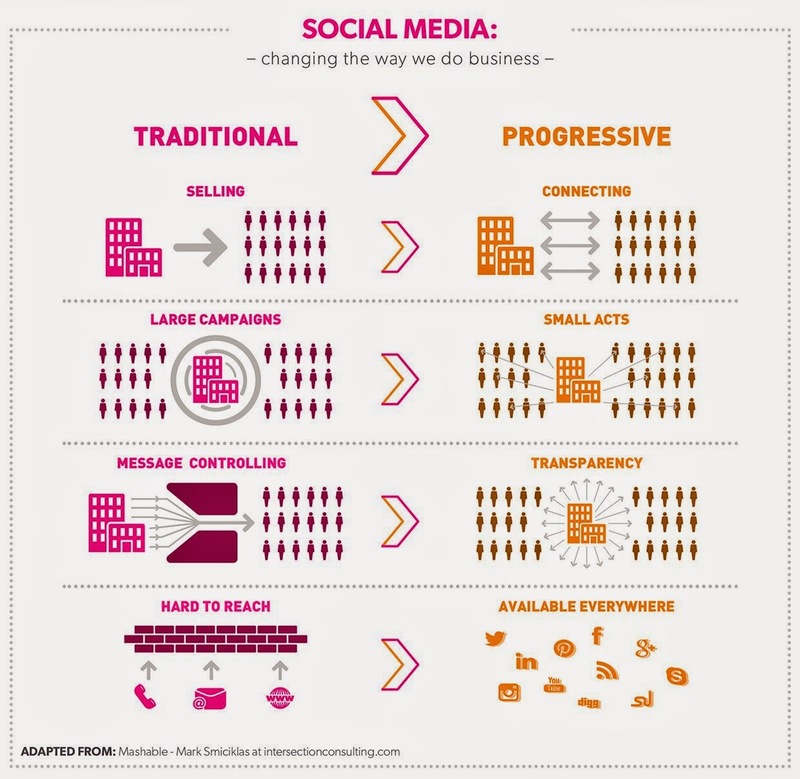 Yes indeed - social media is changing the way we do business, so organisations have to shift from traditional engagement to pregressive models. Being on social media represents a way of saying that your brand wants to communicate transparent with consumers, that are now available everywhere. The research report below, was created by Virgin.com and B Team and emphasize new ways of doing business. We work smarter, not harder. The evolution and growth of digital and mobile technologies has radically changed the way we work – and the way we think about business. The technology has created entirely new industries that have boosted economic growth and allowed brands to communicate directly with consumers, by reshaping the way people communicate, collaborate and do business. It's not B2B or B2C anymore, is H2H - human to human. Global changes in the business industry creates an even more challenging environment, because in order to stay successful, companies must constantly adapt and shift their marketing from globalization to personalization. This is a very important aspect, because the new generation of consumers are very focused on work and this changes the way they consume information. Millennials (people born 1980 - 2000) are expected to make up 50% of the workforce by 2020 in a number of countries, and 75% of the global workforce by 2025. 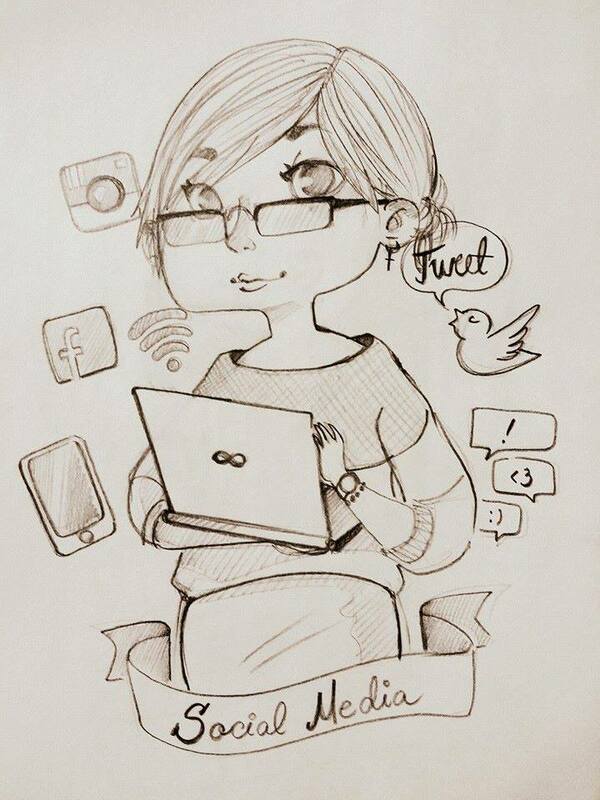 In all this process, social media is an important element. Social media has a huge impact on the way we consume content on different channels, including TV. More than 40% of the respondents from the research conducted by Ericsson, reported using social media on various devices such as smartphones and tablets, while watching TV. The majority of families combined TV viewing with the use of Twitter, Facebook, texting, voice calls and forum discussions about what they watched. This is particularly the case when watching reality shows and sports. This communication adds another dimension to the TV experience, as consumers found an annoying reality show funnier when they were able to comment on social media about 'terrible' singers, 'ugly' clothing or when your favorite team scores a goal. Anders Erlandsson, Senior Advisor at Ericsson ConsumerLab.